In an authentic Alsatian farm, discover a charming hotel near Strasbourg, Le Père Benoît. 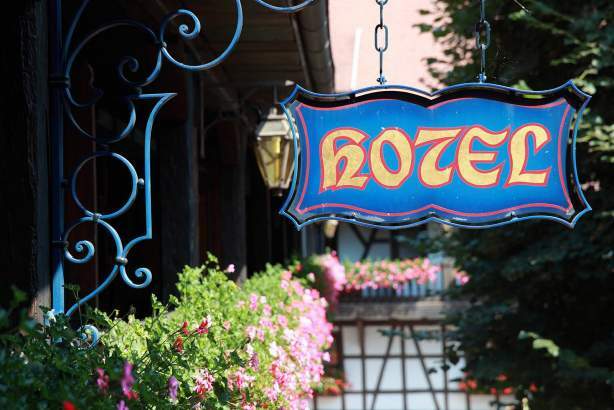 In Entzheim, enjoy a unique stay at a family hotel where a warm welcome joins forces with quality services. 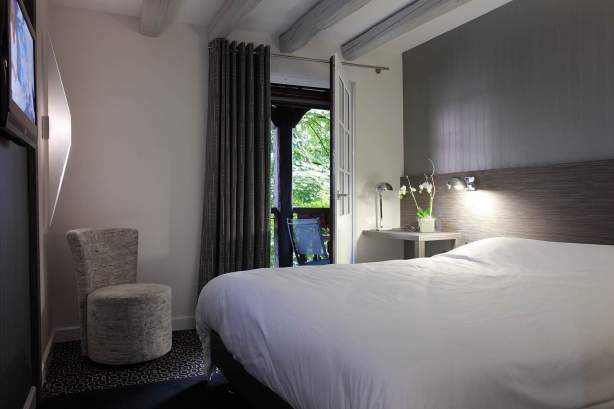 The Hôtel Père Benoît offers 60 soundproofed rooms each equipped with a double bed. A few family rooms are also available as well as PRM rooms. 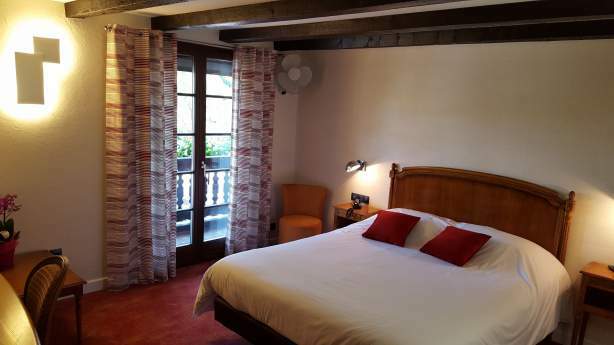 The rooms are located in a charming half-timbered building, typical of the region, and open out on to the peace and quiet of the hotel's courtyard or gardens. The guarantee of a restful stay. Tradition rooms are laid out below the open beams. 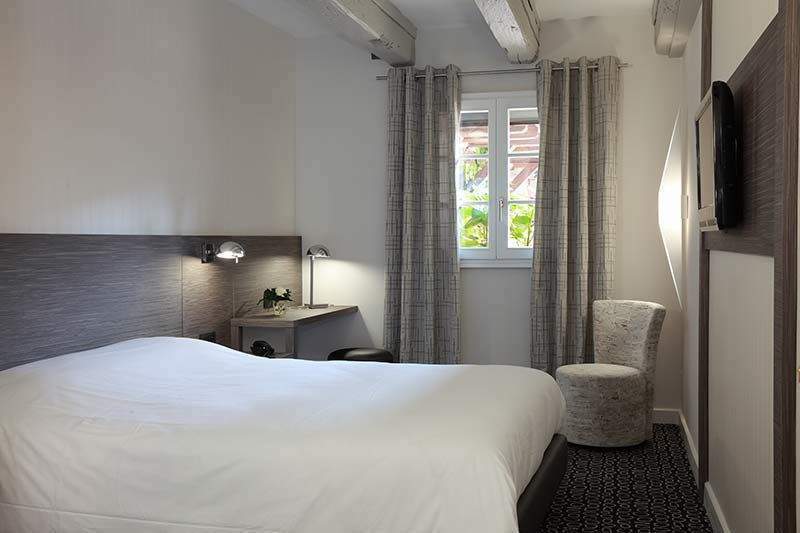 Decorated in warm colours, the wooden furniture and sober and elegant atmosphere will ensure all the comfort you need during your stay in Alsace. Some of them have a fully-equipped balcony, where you will be able to enjoy the fresh air and sunshine. 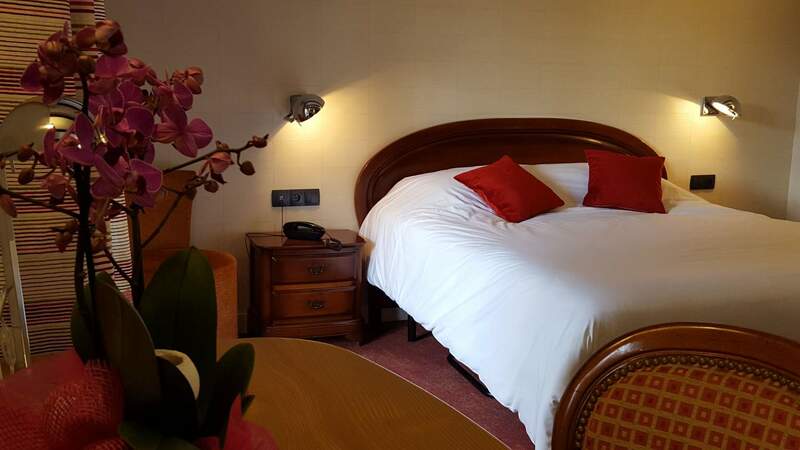 Our hotel in Entzheim offers Executive rooms with a contemporary atmosphere and a modern and refined interior design. In shades of anthracite and white, they are an invitation to rest and relax. The open beams discreetly highlight the building's character. They benefit from many facilities, such as a broadband Wi-Fi connection. 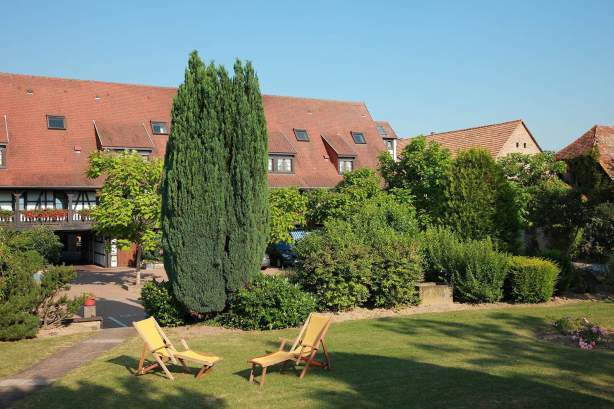 Some of them have a balcony or a terrace, perfect for unwinding after a day spent visiting Alsace. In the morning, start the day with a delicious breakfast. It is served as a buffet every day from 6.30 am to 11 am in a dedicated room. 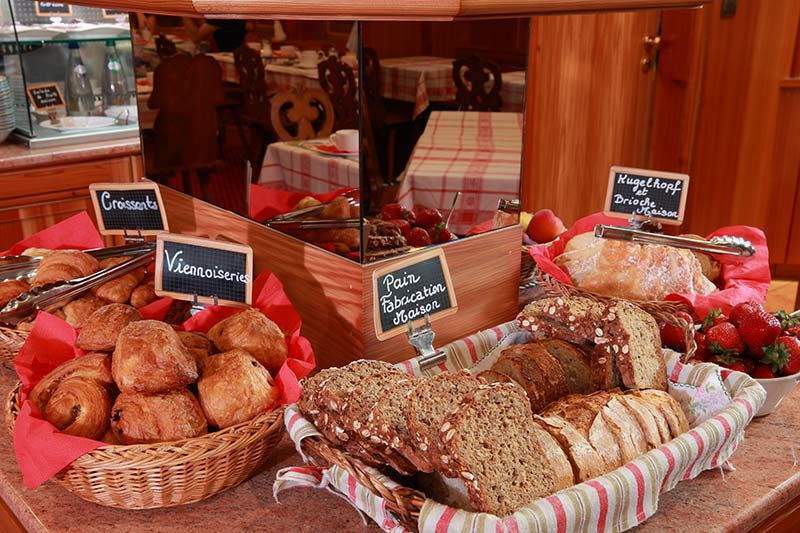 Coming from a long line of bakers, the master of the establishment offers you the chance to taste his home-made products: bread, pastries, kougelhopf, brioche, etc. Cereals, fresh fruit, hot drinks and juices, and more, are also available on your breakfast menu. 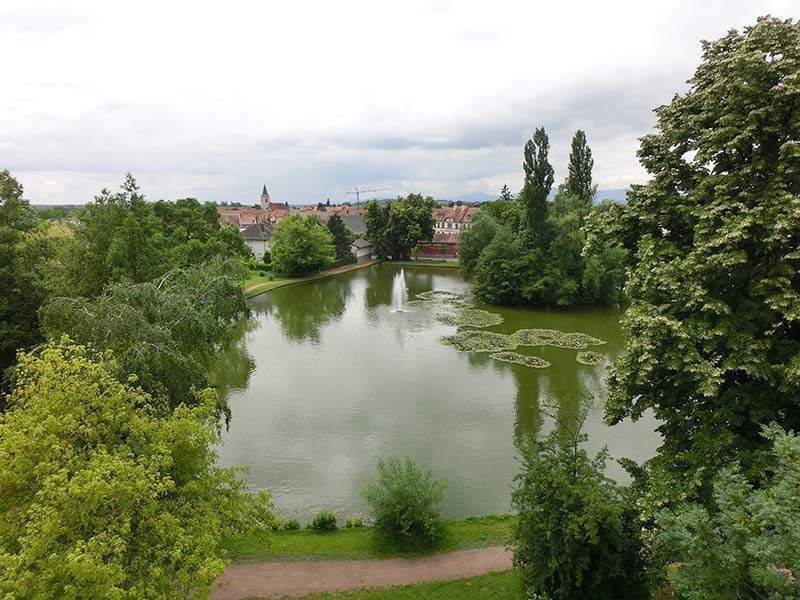 During your stay in Entzheim, treat yourself to some relaxing moments on the shores of the village's lake. It is just a few minutes' walk from Le Père Benoît. An opportunity for you to enjoy a walk in the great outdoors.